Hewlett Packard (HP) has scored a victory against Kodak after it successfully disputed the veracity of a money-saving claim in Kodak's advertising campaign. The TV, press and radio campaign, created by Ogilvy, ran earlier this year and attracted the ire of HP, which complained to the Advertising Standards Authority. The ads aimed to attract customers by promoting savings on Kodak printer ink. The press ad proclaimed: "Switch to a Kodak all-in-one printer and you’ll save an average of £75 a year on ink." The claim was linked to small print that stated: "Based on printing 1,500 documents and photos vs competitive printers. Excludes media. Actual results may vary." The TV and radio ads made similar claims about the savings Kodak offered customers. 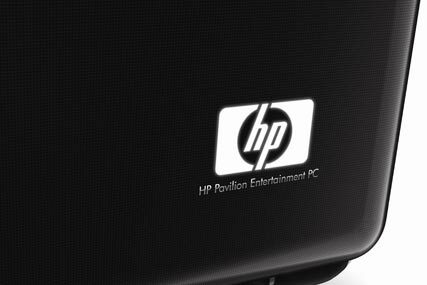 But HP argued that the ads were misleading and questioned whether they could be substantiated. Kodak responded by saying that its claim was based on a number of leading industry studies on home printing and small office printing – its claim was backed up by Clearcast, which vets TV ads before they are aired. But the advertising watchdog ruled in favour of HP on most counts, supporting its argument by concluding that the "1,500 pages" did not represent "a reasonable yearly print volume for most UK inkjet printer users". It banned Kodak from using the press and TV ads again. However, it ruled that Kodak could continue to use the radio ad, saying crucially that the "up to" in the "you could save up to £75 a year on your printing costs" supported the claim.